Established in 1996 as a not for profit charity, Rising Stars, Inc. is recognized as one of the most effective youth programs in the country. Founded by Paul Savramis, a pioneer in instructional basketball and innovative youth programming, Rising Stars, Inc. is based in Long Island, with established satellite and outreach programs in New York City and throughout the Tri-State area. Rising Stars, Inc. is a collaboration of like-minded organizations and works closely with families, community and other youth programs to reach out and enroll children in life changing programs. Rising Stars reflects a lifelong commitment by Paul Savramis to reach out to youth through activities that help build confidence and improve lives. Prior to his work with Rising Stars, Savramis was the founder and director of Eastern Invitational Basketball Camps, a summer program that became one of the most respected basketball camps in the country. Hundreds of youth gathered together each year for these camps, which provided intensive lessons in basketball, soccer, and tennis. Rising Stars Basketball, along with the Rising Stars Youth Foundation, is one of two major foci under the umbrella of Rising Stars, Inc. The two are integrated seamlessly to offer children enrolled the opportunity to Play, to Learn and to Grow. Rising Stars Basketball is the vehicle that Rising Stars Inc. uses to enroll children in its yearly programs. 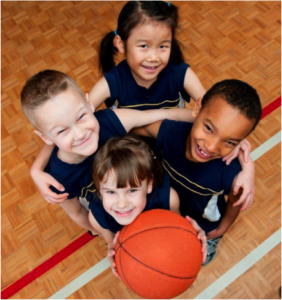 By utilizing the power of teams and the national reputation of its camps and clinics, Rising Stars Basketball has proven to be highly successful in enrolling children in annual programs during the grade-school and high-school years. In addition to learning lessons on the basketball court, participants of Rising Stars, Inc. receive a number of opportunities to further their education and engage in community-service projects through the Rising Stars Youth Foundation. The commitment of Rising Stars, Inc. is found in each of the organization’s annual programs. By maintaining a healthy balance between academics and sports, Rising Stars, Inc. has made a positive impact on the mental, emotional, social and physical well-being of children throughout the New York Tri-State area. The leadership of Rising Stars, Inc. through Rising Stars Basketball has introduced a healthy living program that educates participants about the dangers of poor eating and obesity. These habits can often lead to heart conditions and diabetes. Coaches and mentors of Rising Stars Basketball participants promote fit and healthy lifestyles. Participants in Rising Stars Basketball learn how to integrate sports into their daily routines and are encouraged to make smart choices about daily recreational activities. By keeping children on their feet and teaching them about good nutrition, Rising Stars, Inc. also reinforces the importance of education. The overarching goal of Rising Stars, Inc. programming has been to incorporate social and educational learning through both Rising Stars Basketball and the Rising Stars Youth Foundation in the lessons learned by being part of a team during basketball clinics and camps. According to Paul Savramis, coaches and volunteers regularly analyze results and create new ways to engage students who are seeking guidance. With a master’s degree in physical education from Queens College in New York, Paul Savramis is aware of the value of athletics in shaping young minds. Rising Stars Basketball, according to the team at Rising Stars, Inc., serves as a true inspiration for children by offering programs that are both fun and educational. Most importantly, these are programs children want to be a part of. Fewer children are playing during the early stages of life than ever before. with over 75% leaving organized sports prior to entering HS. This is alarming as educators agree that almost all learning occurs during that time. Most of learning occurs through Play. 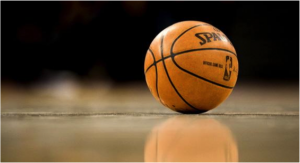 The leaders of Rising Stars, Inc. have addressed this issue by providing basketball activities in which kids want to be involved, so that they can play, learn, and grow. As health and medical experts continue to express concerns about this growing epidemic, Rising Stars, Inc. has emerged as a major supporter of childhood health by virtue of the efforts of the Rising Stars Basketball teams, camps and clinics. The core mission of Rising Stars, Inc. is to improve the educational opportunities of a diverse group of young people through the sport of basketball. For nearly twenty years, Paul Savramis, along with the leaders of Rising Stars, Inc. has shared his knowledge about the benefits of healthy living as part of a student’s well-rounded routine. Through important lessons learned from Rising Stars Basketball, eating right and exercising can help students in their quest to learn more in the classroom and build positive relationships with friends and family members outside of class. Emphasizing the necessity for teamwork in all areas of life, the team at Rising Stars, Inc. empowers young people to use their skills and talents to create positive changes in their local communities. Several prominent athletes, coaches and dignitaries in the United States have praised the consistent efforts of Rising Stars Basketball of Rising Stars, Inc. 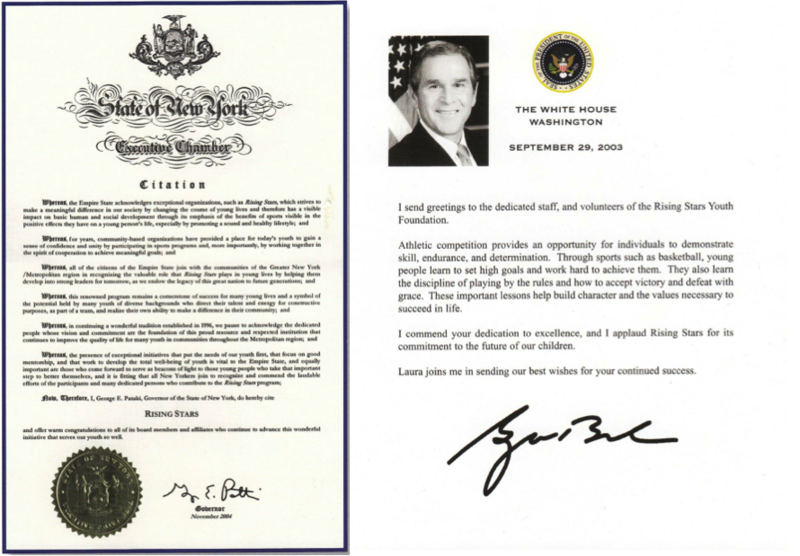 In 2003, Paul Savramis was honored to receive a letter from George W. Bush commending Rising Stars for its excellence. Paul Savramis also received accolades from the Governor of New York as well as from some of the top basketball coaches in the country for his dedication to initiating sports programs that teach positive values. By building relationships with sports organizations, corporations and nonprofit groups across the country, Rising Stars, Inc. continues to enhance the organization’s programming and facilitate a number of success stories. Rising Stars, Inc. expects to carry on a tradition of education and leadership for many years to come, while helping students learn more about the sport of basketball. 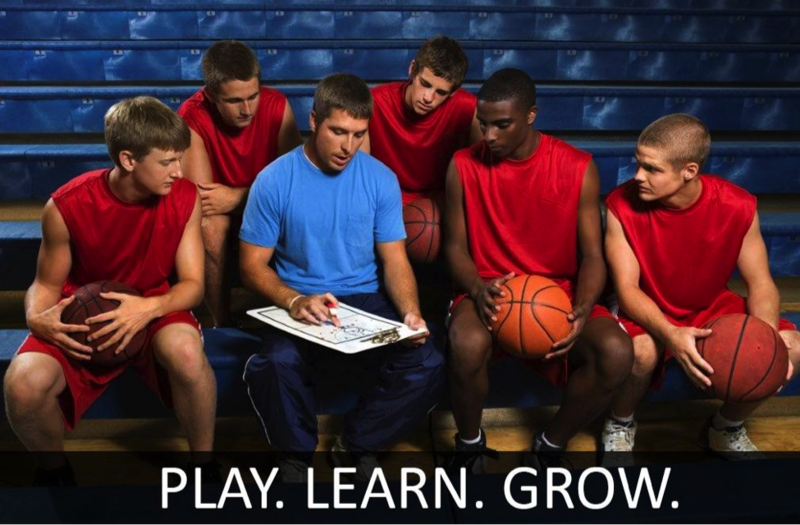 Now featuring a full-time director and a staff of experienced coaches, Rising Stars Basketball and Rising Stars Youth Foundation continue to offer a quality mentorship program and related tutoring sessions as the backbone of their daily activities. According to Paul Savramis, as children today are overwhelmed by negative opportunities, Rising Stars, Inc. is now more vital than ever. Marketing, fundraising and networking efforts allow Rising Stars Basketball and Rising Stars, Inc. to reach out to families and teach the importance of hard work and respect in all areas of life. A long-time resident of Long Island, New York, Paul Savramis enjoys surfing and other leisure pursuits that help him stay active. In addition to his dedication to Rising Stars, Mr. Savramis is a committed supporter of the Ronald McDonald House and the Children’s Cancer Research Fund.